The work on improvement of 3D models and much more are continuing, but we decided to make available the 1992 season on the new ISI simulator. The release will take place car by car, to have the chance to make a replacement in case of car update. 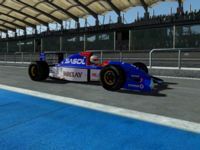 There are currently no setups for Jordan 192 (rFactor 2). Add a Setup. 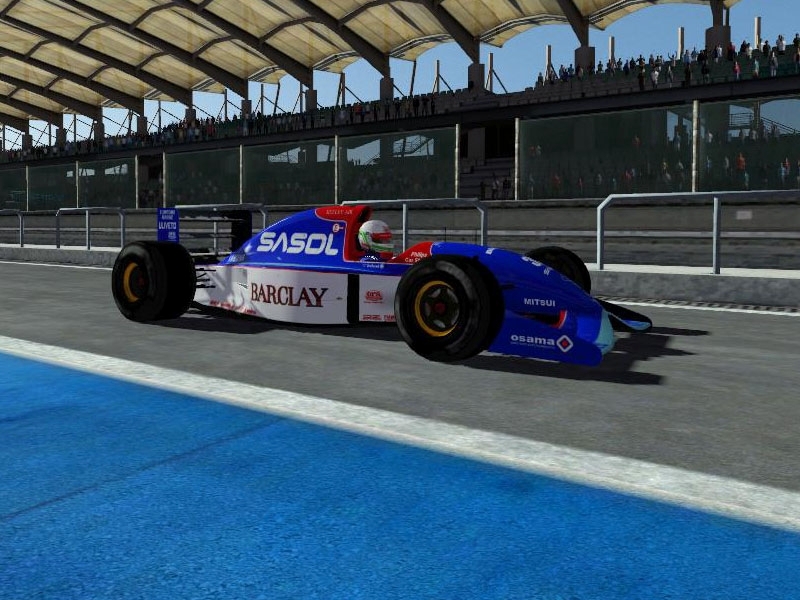 There are currently no car skins available for Jordan 192 (rFactor 2). If you are a painter you can share skins for this mod via the Car Skins area. Visit the Spray Booth for painting tips & tricks.